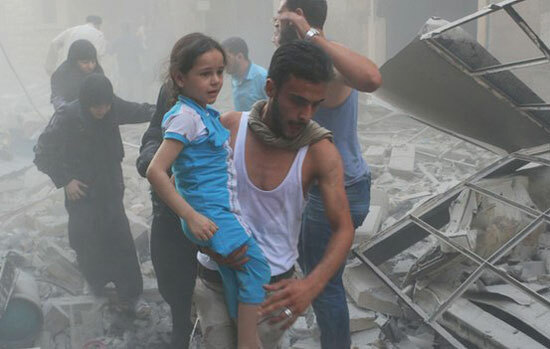 More than 191,000 people have been killed in the Syrian conflict up to April, the UN human rights chief says. Navi Pillay said the figure was “probably an underestimate” and criticised what she called “international paralysis” on the issue. An attack by suspected Shia militiamen on a Sunni mosque in Iraq's Diyala province has killed at least 68 people. Officials say a bomber blew himself up in the mosque during Friday prayers and gunmen fired on fleeing worshippers. Heavy rain has hampered rescue operations in Japan's Hiroshima prefecture where a landslide killed at least 45 people. The number of people missing has risen to 51 after police cross-checked information with fire crews, officials quoted by Kyodo news agency say.